Home / ALBUMS / Tyler The Creator / Tyler, The Creator Drops New EP "Music Inspired By Illumination & Dr. Seuss' The Grinch"
Tyler, The Creator Drops New EP "Music Inspired By Illumination & Dr. Seuss' The Grinch"
Tyler, The Creator shares a new EP called Music inspired By Illumination & Dr. Seuss' The Grinch. The EP consists of 6 tracks in total and includes collaborations with Santigold, Ryan Beatty and Jerry Paper. 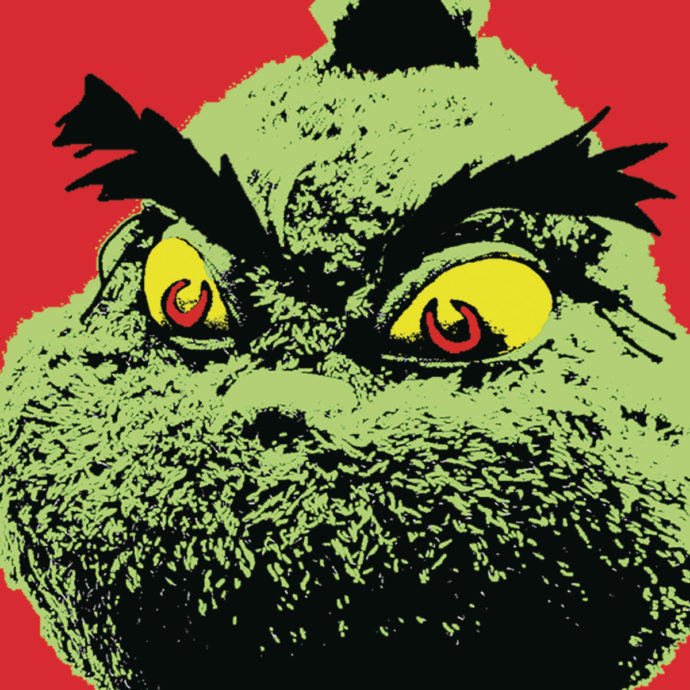 The project also includes the previously released singles "You're A Mean One, Mr. Grinch" and "I Am The Grinch." The EP is out now in select internatiinal markets and would be available worldwide on Friday, Nov. 16.